Housing Management - Development Services, Inc. Public-sector and private-sector rental properties require good management. DSI has years of experience in determining rental eligibility, calculating rents, record-keeping, supervising maintenance, and tenant relations. 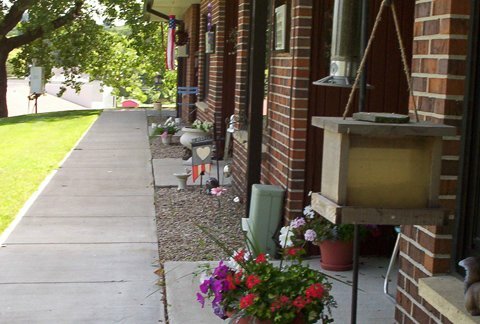 We currently manage the Lincoln County HRA and Westview HRA apartments, and the Tyler Twin Homes. To visit the At Home in Lincoln County website, please click here. For the Lincoln County HRA housing application, please click here. To view current available rental listings, please click here.